SeaShell News, 3-18-15, Atlantic Distorsio, “Distorsio clathrata (Lamarck, 1816) 2013 000” by Veronidae – Own work. Licensed under CC BY-SA 3.0 via Wikimedia Commons. 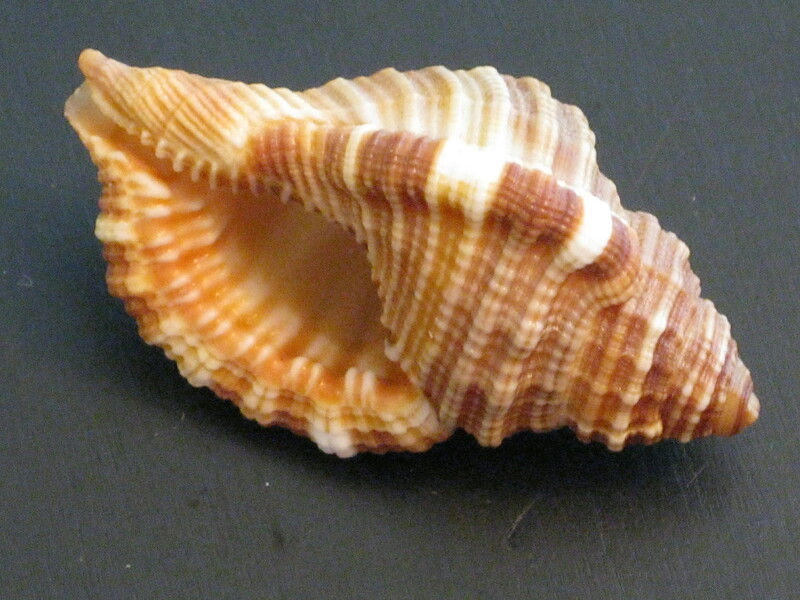 SeaShell News, 3-18-15, Atlantic Distorsio, Shelling, Cayo Costa. Diagnostic characters: ¾ to 3 ½ inches in length; whorls distorted, aperture with grotesque arrangement of the teeth; siphonal canal twisted. Whorls with coarse reticulate pattern. Parietal shield glossy, reticulated with raised threads, colored white to brownish white. 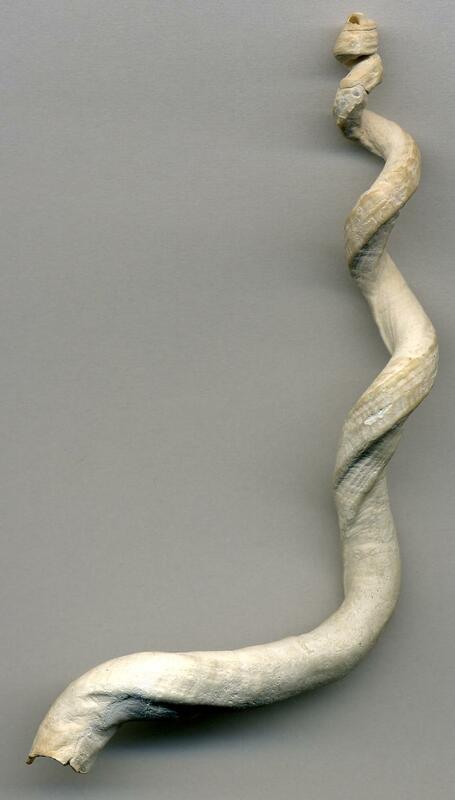 Slightly distorted body whorl evenly knobbed or reticulated; the parietal wall is generally reticulated. 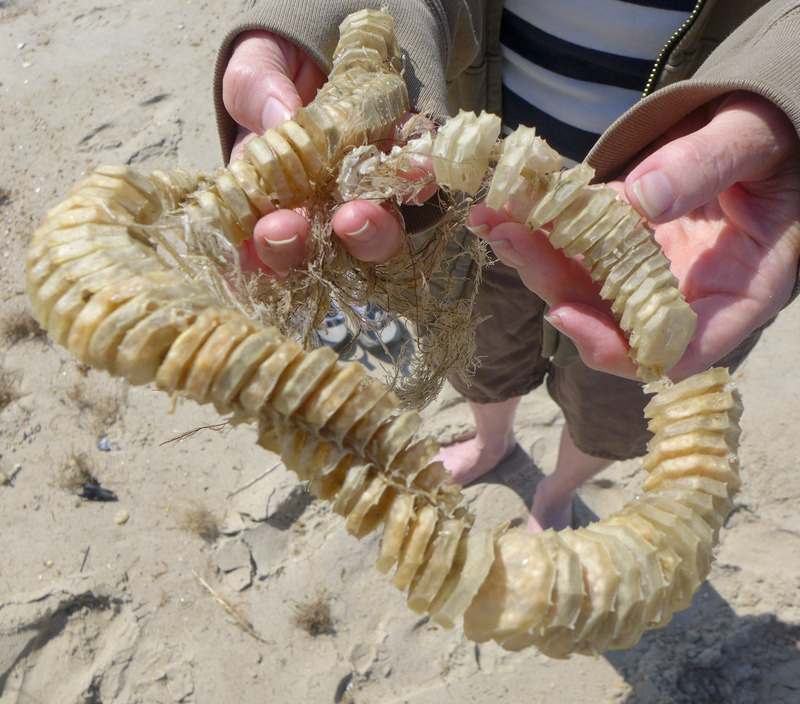 Habitat: Moderately common, 9 to 119 m.
SeaShell News, 3-12-15, Whelk Egg Case By Dystopos, Via Creative Commons. SeaShell News, 3-11-15, Whelk Egg Case, Shelling, Cayo Costa. “The knobbed whelk, Busycon carica, is a species of very large predatory sea snail, or in the USA, a whelk, a marinegastropod mollusk in the family Buccinidae, the busycon whelks. 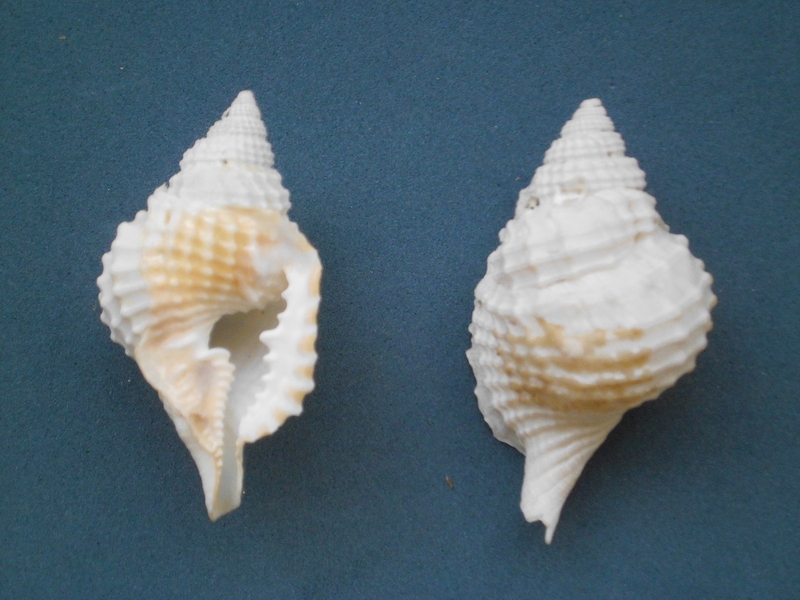 The knobbed whelk is the second largest species of busycon whelk, ranging in size up to 12 in (305 mm). 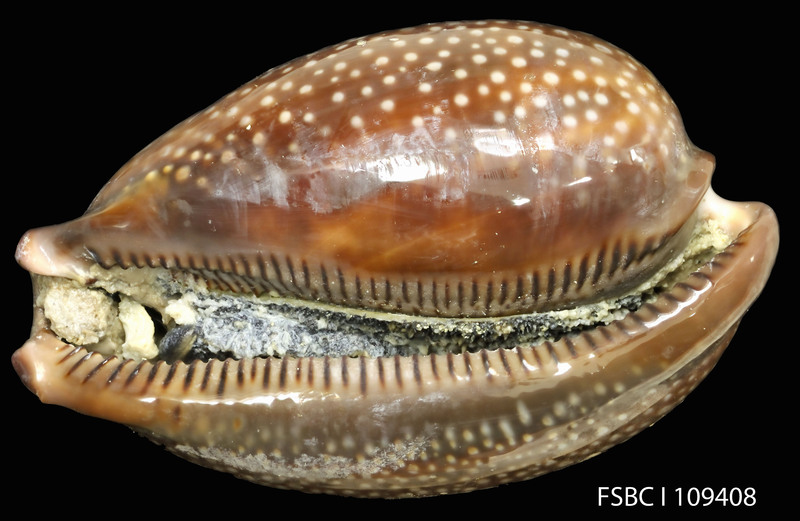 SeaShell News, 3-11-15, Coquina Close Up By Florida Fish and Wildlife, Via Creative Commons. 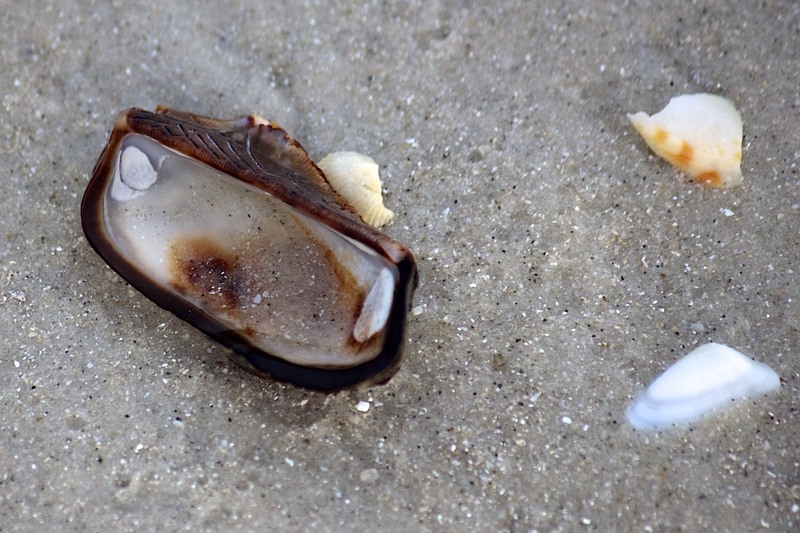 SeaShell News, 3-11-15, Atlantic Coquina, Shelling, Boca Grande. 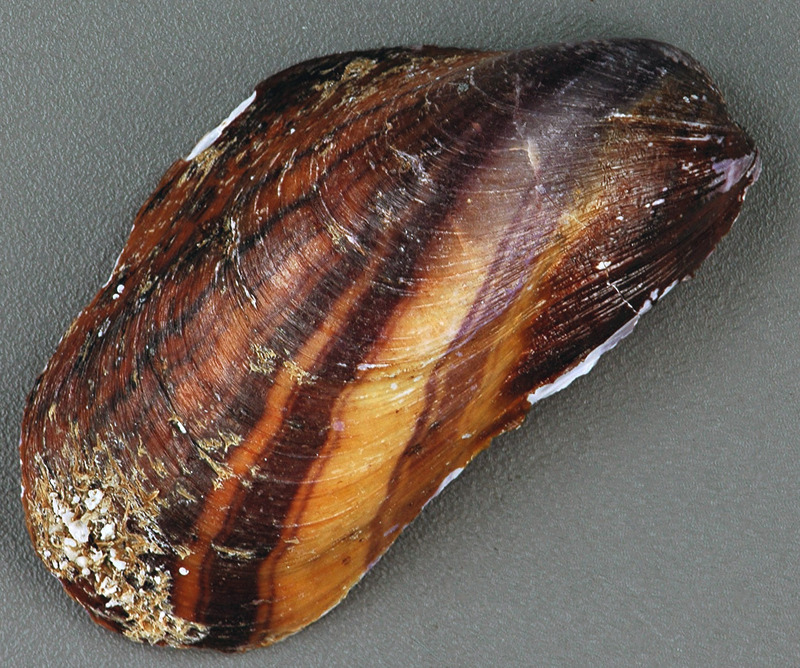 “Donax variabilis, common name the “coquina”, is a species of small edible saltwater clam, a marine bivalve mollusc in the family Donacidae, the bean clams. 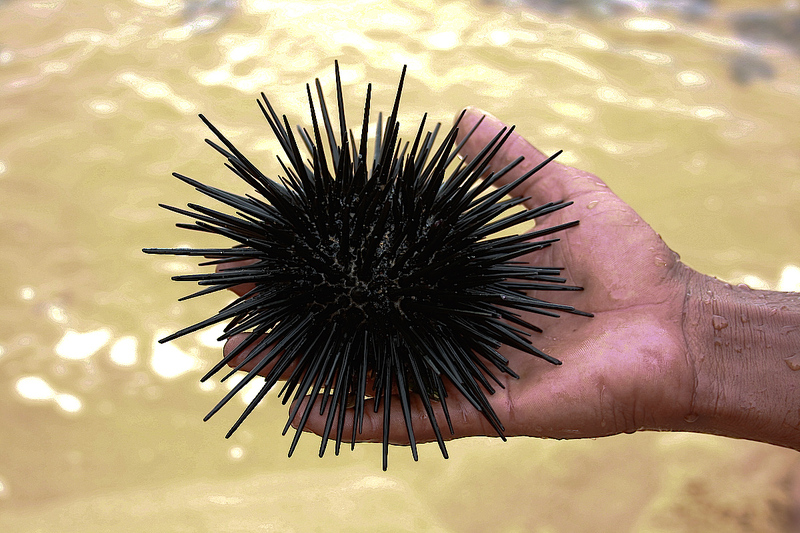 It is a warm water species which occurs in shallow water on sandy beaches of the East Coast of the USA. This species occurs on the east coast of the United States, from North Carolina to Florida including East Florida, West Florida and the Florida Keys. SeaShell News, Cabbage Key, 3-9-15. 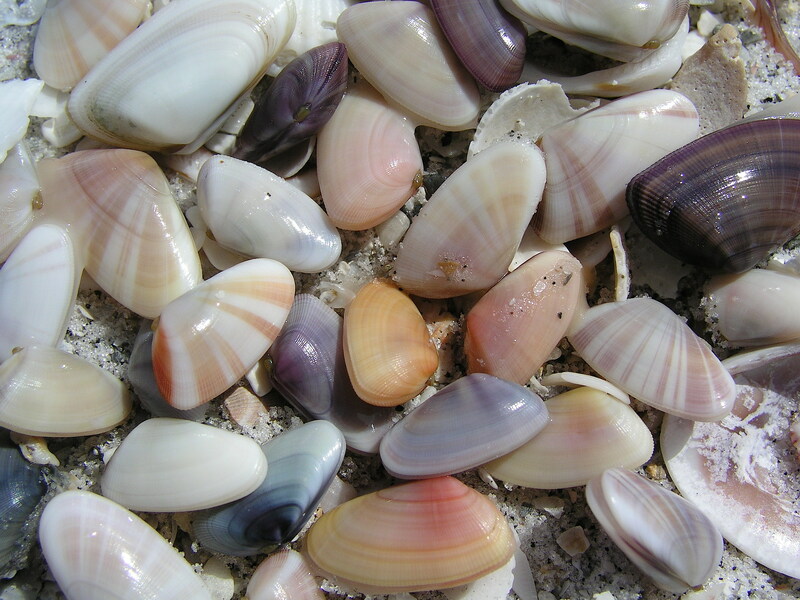 SeaShell News, 3-9-15, Shelling, Cayo Costa & Lunch On Cabbage Key. Nothing like a nice trip to shell the beaches of Cayo Costa Island and then a fun lunch at Cabbage Key! 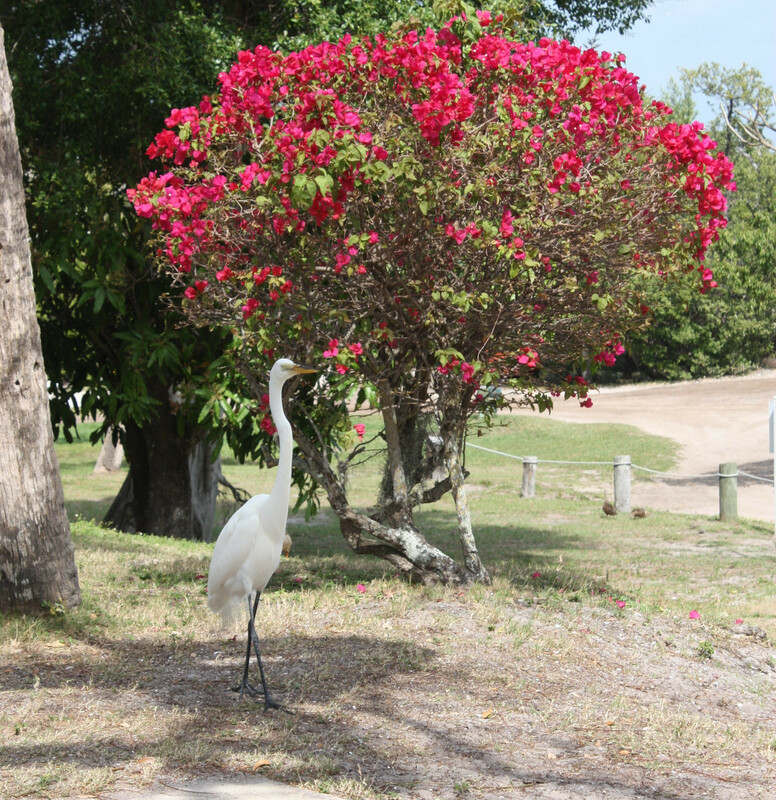 SeaShell News, Egret, Cabbage Key, 3-9-15. “In the early 1930’s, Alan Rinehart & Gratia Houghton Rinehart began preparation for their winter estate on the Island of Cabbage Key. 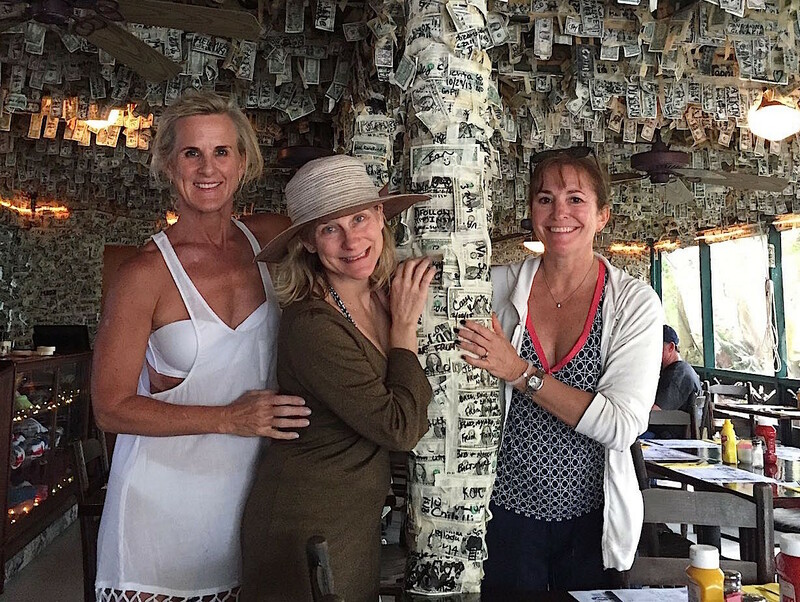 After purchasing Cabbage Key for $2,500 they later spent over $125,000 on the amenities which exist today as a popular resort. Alan’s mother, Mrs. Mary Roberts Rinehart, was very much present during early construction years & her influence is evidenced today as one tours the island. The main building incorporates elaborate architectural & engineering features including a solar energy system, 6 working fireplaces, 5 porches, storm shelter & a rain water system with 25,000 gallon storage built into the reinforced concrete foundation. Constructed high on an Indian shell mound, Cabbage Key, at 38 feet above sea level, is one of the highest points in this area of Florida. The “Old House & Cottages” were opened to the public by Larry & Jan Stults, who operated the small island resort between 1944 – 1969. After the Stults’, Bob & JoAnn Beck ran Cabbage Key.